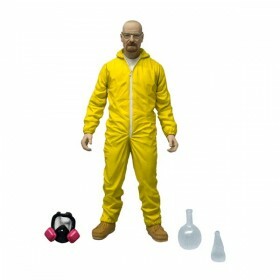 Breaking Bad Walter White Hazmat Suit 6-Inch Action Figure : Make your move. 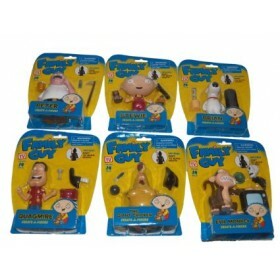 Walter White of the.. 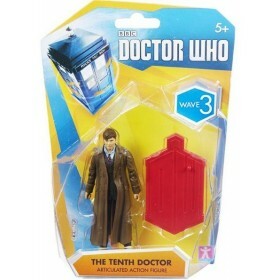 Doctor Who 10th Doctor 5-Inch Action Figure : .. 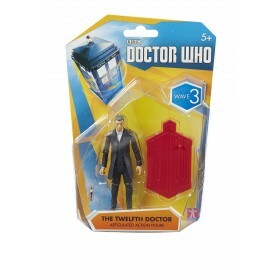 Doctor Who 12th Doctor 5-Inch Action Figure : .. 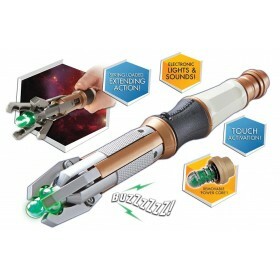 Doctor Who 12th Doctor Sonic Screwdriver : Faithful copy of the Doctor’s trusty Sonic Device w.. 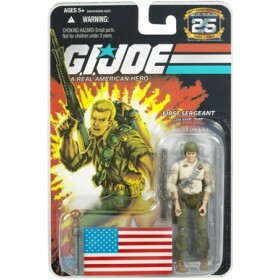 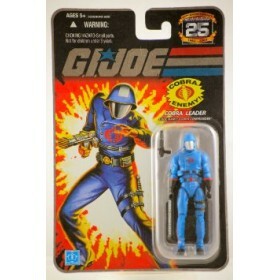 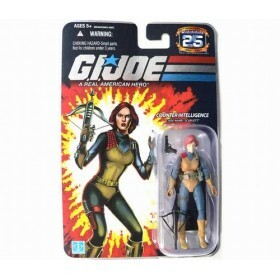 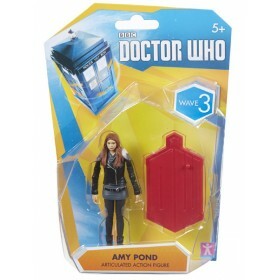 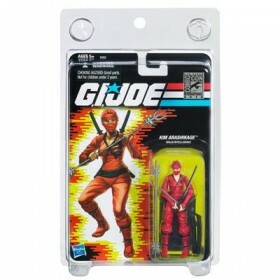 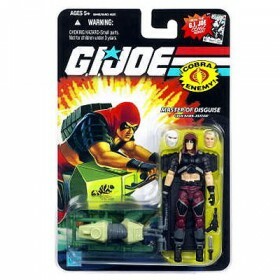 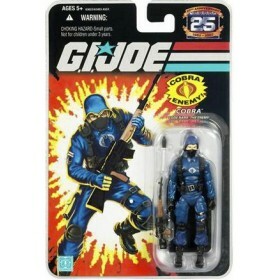 Doctor Who Amy Pond 5-Inch Action Figure : .. 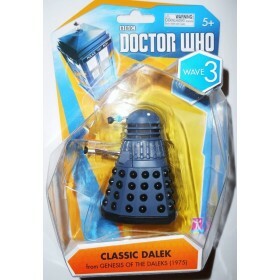 Doctor Who Classic Dalek 5-Inch Action Figure : .. 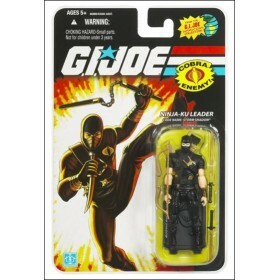 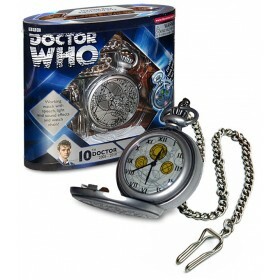 Doctor Who The Masters Deluxe Fob Watch : This beautiful, fully working fob watch has detailed..
Family Guy Set of 6 Create-A-Figure (Death) This set will include one of each figure to comp..
SDCC Kim Arashikage (Red) : ..
Ninja- Ku Leader : .. 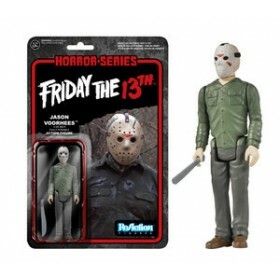 Horror: Friday the 13th Jason Voorhees ReAction Figure : : .. 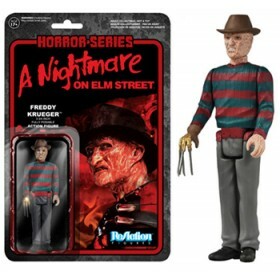 Horror: Nightmare on Elm Street Freddy Krueger ReAction Figure : : .. 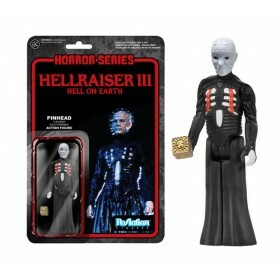 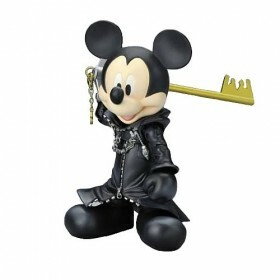 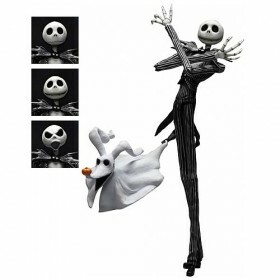 Horror: Hellraiser Pinhead ReAction Figure : : ..
Kingdom Hearts Play Arts Action Figure Sora : Jack Skellington measures 9 1/5-inches tall and ..
Kingdom Hearts Play Arts Action Figure King Mickey : King Mickey Original XIII Version stands ..